At the Regional Alliance for Healthy Schools, we believe that healthy children of all ages make better students. When they feel good, they can better focus on learning. 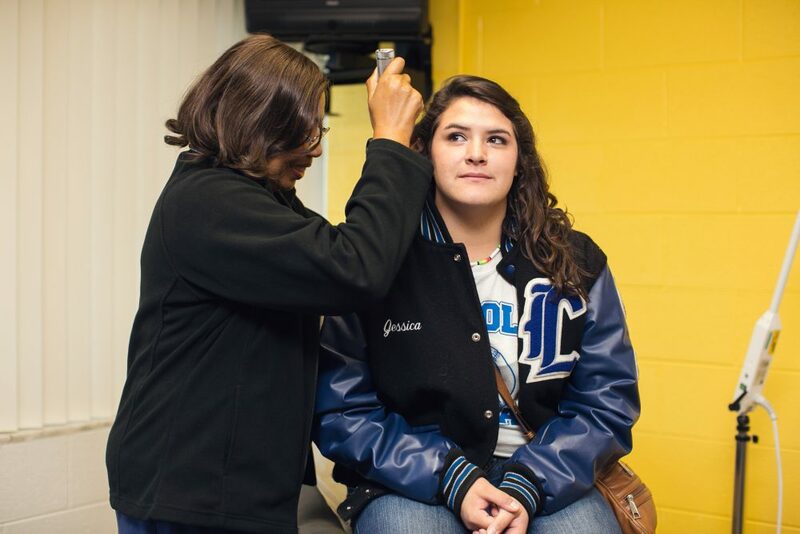 RAHS provides a variety of primary care services at our health centers to meet the urgent and preventive care needs of the students in our school and community. Services include sick visit care, physicals, including sports physicals, immunizations, confidential STI and pregnancy testing, nutrition and fitness counseling, and asthma care. Contact your health center to find out more and to schedule an appointment. RAHS offers sick visit appointments. If you can't get in to see your primary doctor, RAHS staff can diagnosis and treat common illnesses, helping them get well quickly and returning to school. Annual Physicals are recommended for children and teens. This is an opportunity to make sure your child is healthy, and teach and counsel them how to prevent illness including nutrition, safety, and development. Children participating in school sports require a physical for participation every year. Call RAHS staff to schedule and appointment and obtain the forms. Your physical appointment is a time to talk with a RAHS provider about growth and development, sleep, behavior, or social/peer issues. Protection from preventable diseases and illnesses is important to the overall health of your child as well as the community as a whole. Immunizations are the best way to protect the community from illnesses like whooping cough and chicken pox as well as more serious and deadly diseases like polio. RAHS can provide your child with Routine Childhood Vaccines* or Adolescent Vaccines** at any of our clinics whether you have insurance or not. Appointments are necessary to guarantee the clinic has the proper vaccine your child. In order to schedule your appointment for vaccines, please provide RAHS staff with your complete immunization record when requesting an appointment. We will review the patients' immunization record(s) to determine what vaccines are necessary, and discuss the immunizations with the parent(s) or guardian(s) prior to giving the vaccine. 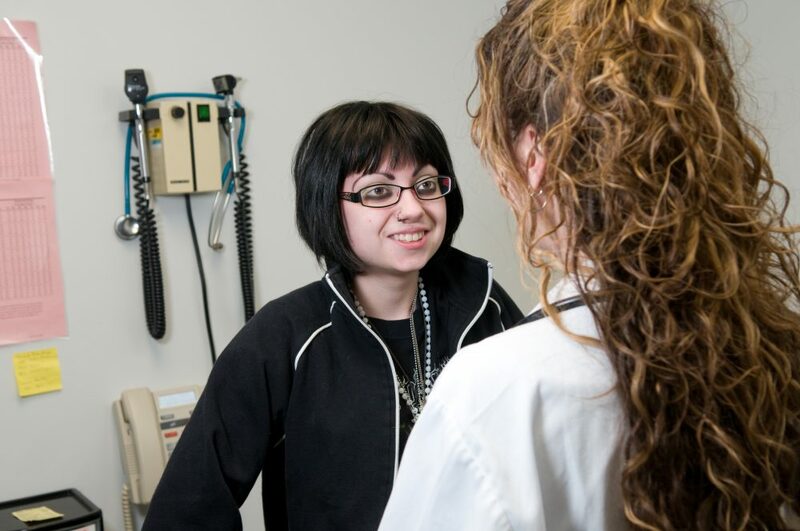 Our goal is to ensure your teen has access to all aspects of healthcare. Michigan state law requires that minors can have access to some medical services without parent or guardian permission, including pregnancy testing and screening for sexually transmitted diseases including human immunodeficiency virus (HIV). Please contact a RAHS health center for more information. The Asthma Program at RAHS gives students and parents the tools to better control the symptoms of asthma to help manage this health issue. This program has been very successful with an overall decrease in symptoms during school hours. 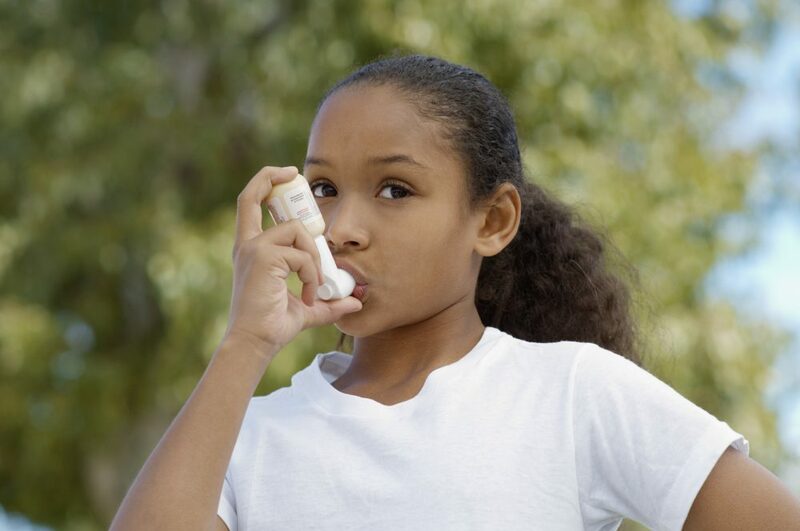 Students are indicating that their asthma no longer gets in the way of their education and after-school activities, and parents are better informed, having fewer emergency visits. Through this program, students and their families work to develop an action plan to identify triggers of asthma and how to better control it. 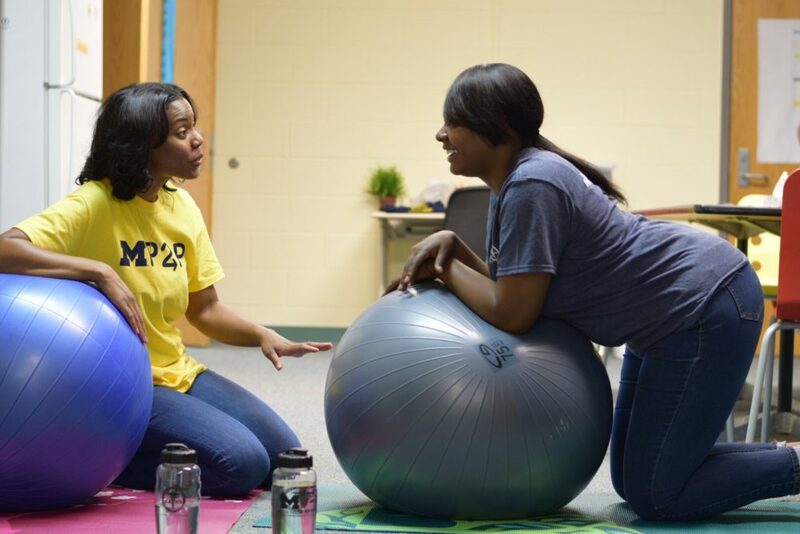 Teachers and staff at the school learn to identify students who demonstrate asthma symptoms, and then direct them to the RAHS staff who can help them improve their asthma control. The Power Breathing Program is for students 11 to 19, helping them to take control of their asthma at a personal level. This national program addresses teens’ social and lifestyle concerns as they pertain to their asthma.